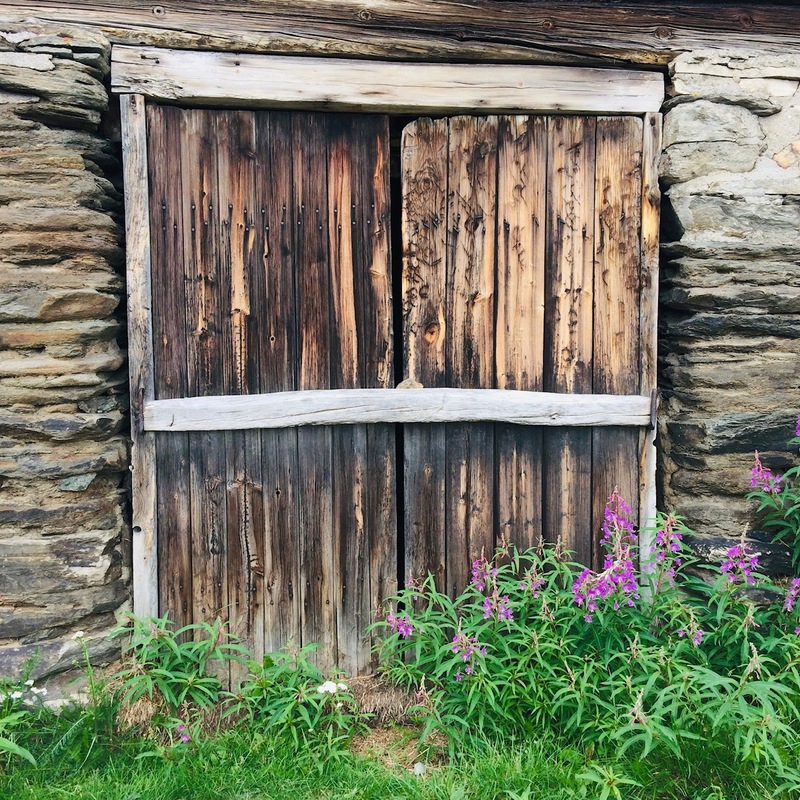 If you’re feeling a little burned out, there’s no better place to go to refill the well than Røros — which is just what a friend and I did this summer. It’s not far from home at all, just a few hours’ train ride, but I have rarely been there in summer. Røros is more of a winter place with a huge annual fair in freezing temperatures — an ongoing tradition since 1854. 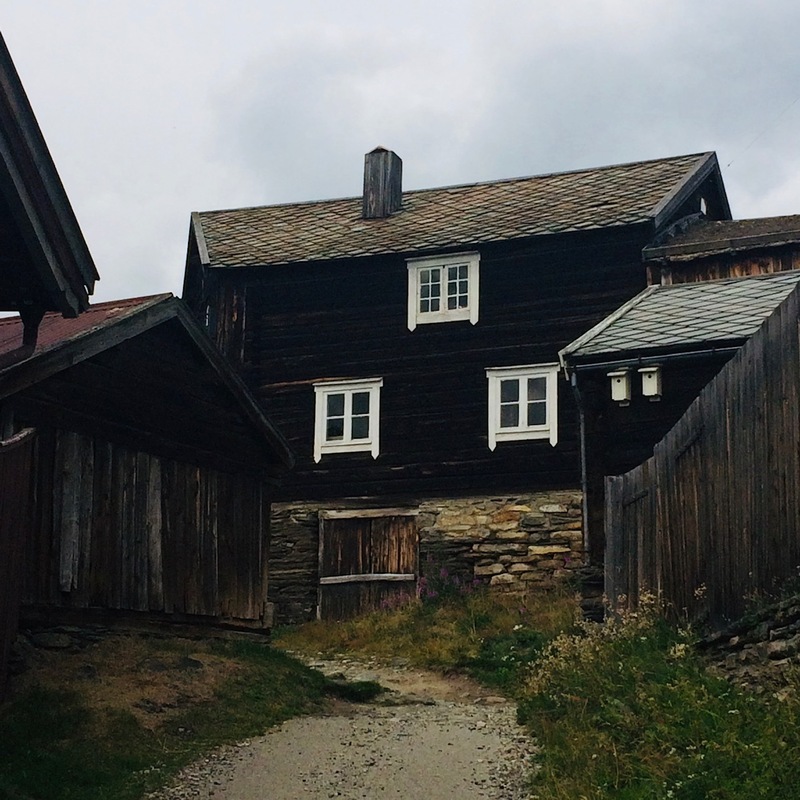 Røros was founded as a mining town in 1644, when they found copper — and later silver — in the area. 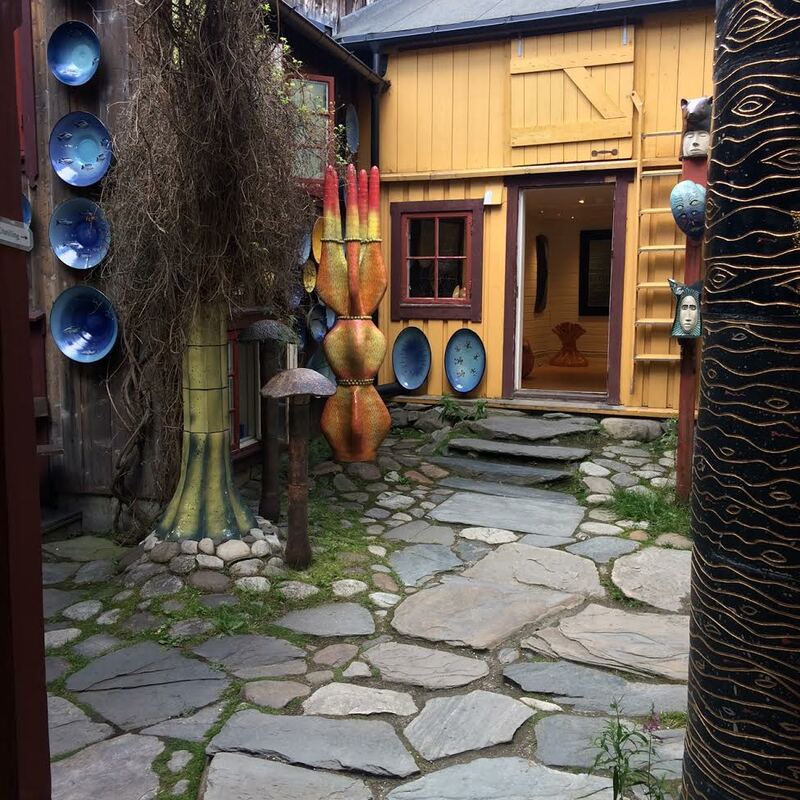 The mining was the backbone of the community until the mines closed in 1977. The harsh conditions for the workers has been an inspiration for several works of fiction, the most famous being Johan Fakberget’s three volume series Nattens brød (1940-1959). The movie An-Magritt (1966), starring Liv Ullmann, was based on Falkberget’s books. 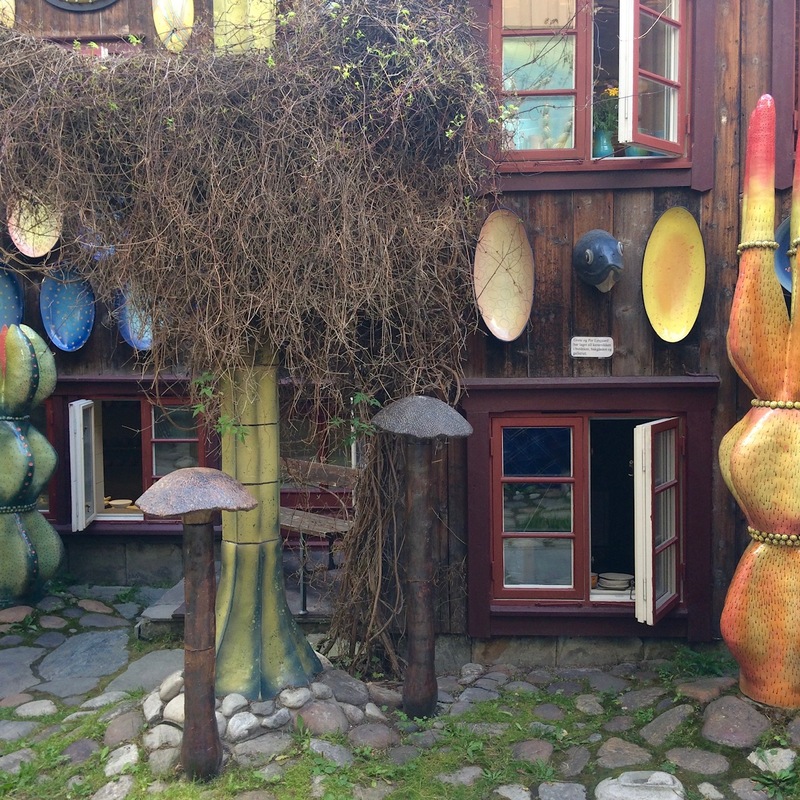 The beautiful location high up in the mountains and the 17/18th century architecture has drawn a lot of creative people to Røros, and the town today is a playful cross between a artist colony and a living museum. 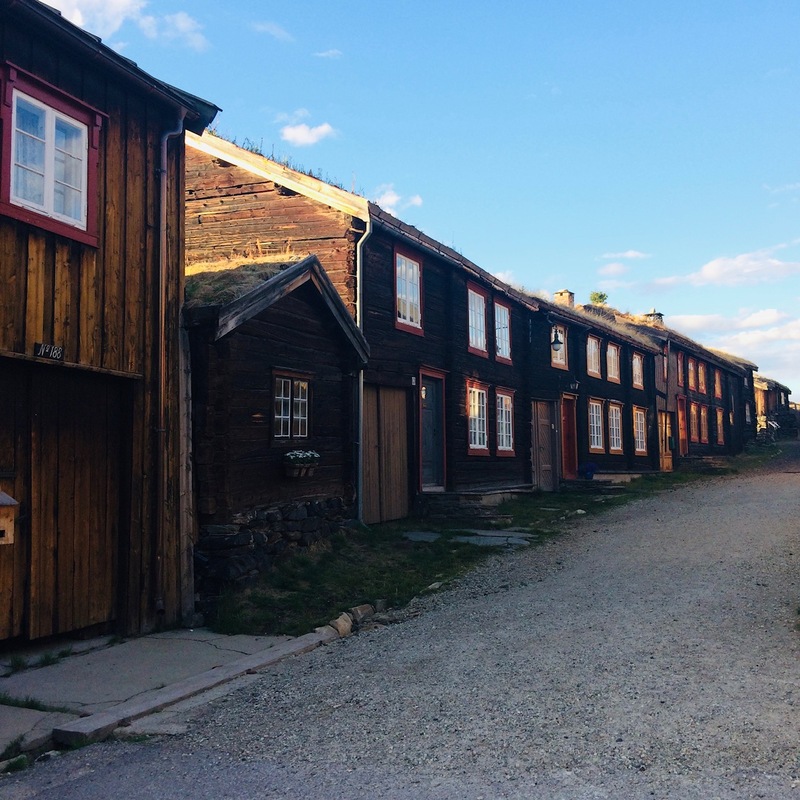 The considerable number of authentic buildings still standing earned Røros a place on the UNESCO World Heritage list in 1980, and has made it a coveted movie location. The town has in the latter years gained a reputation as a gourmet haven with several local specialties on offer, especially dairy and meat products. 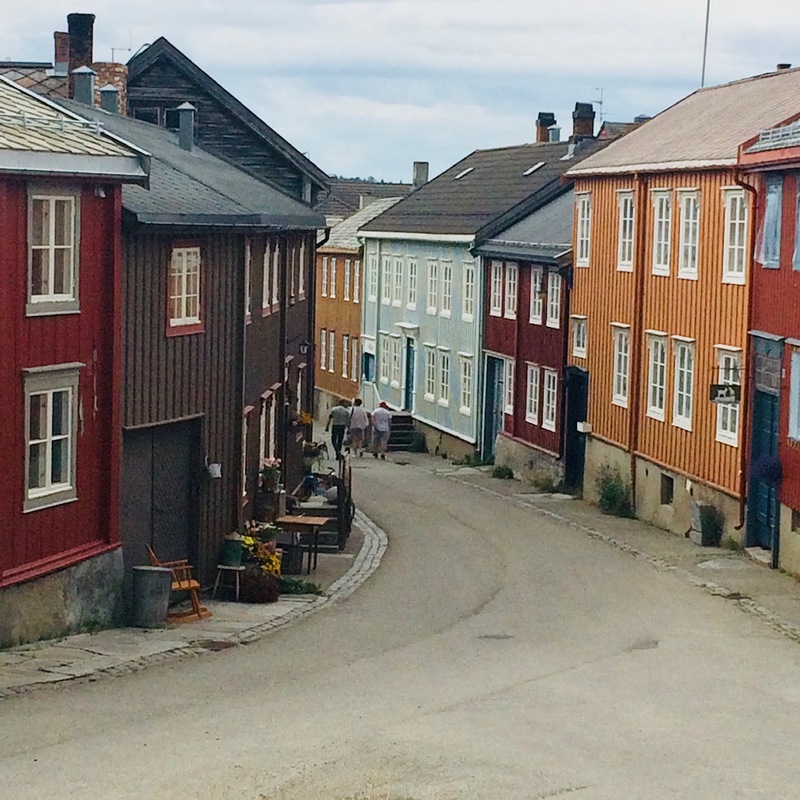 In addition, Røros has always had a considerable Sami population (of which many still keep reindeer herds) adding another cultural layer to the mix. We weren’t there just for the food though. We were there for the dead soldiers. 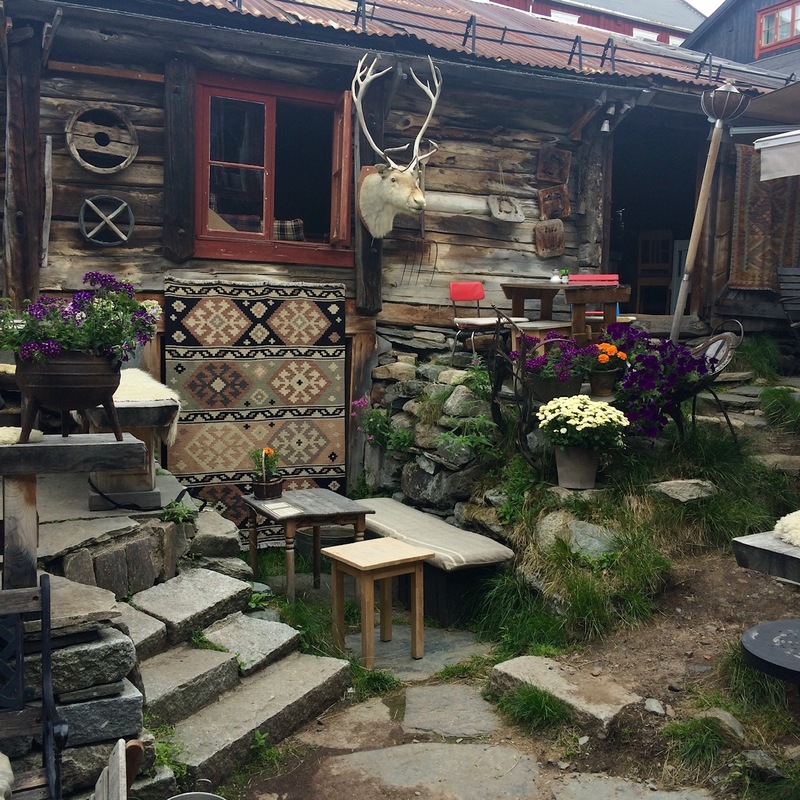 The reason why we chose Røros this day in early August, was the outdoors play, Elden (trans: the fire). Using the giant mounds of slag from the mines as a backdrop, the play tells the dramatic story of what happened when hundreds of Swedish soldiers (aka. the Caroleans) was sent to Røros in 1718 to plunder the mines. This was back when Norway was a part of Denmark, and the Swedish wanted to take Denmark’s place as our overlords. 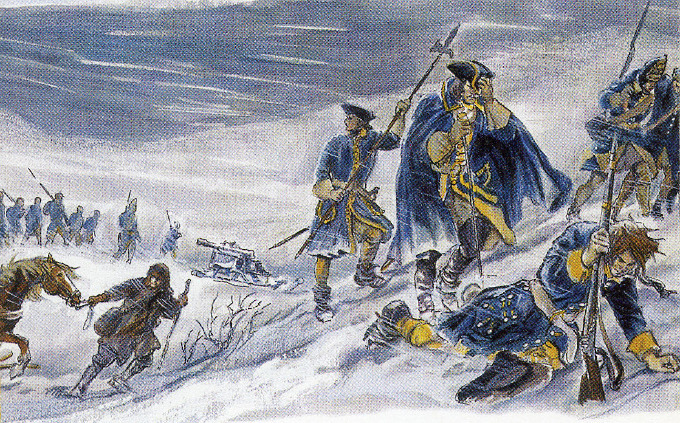 The attempt fell short, however, when the Swedish king, Karl XII, was shot mid-conquering, and his soldiers (including those in Røros) were called back to Sweden. That’s when the real tragedy struck: The Caroleans weren’t outfitted for the mountains in winter, and 4000 of them froze to death on their way back home. When spring came, the locals in the region had to go up and dig mass graves for the unfortunate soldiers — many of them young enough to still count as children. That’s certainly something to contemplate on a hot summer’s day. 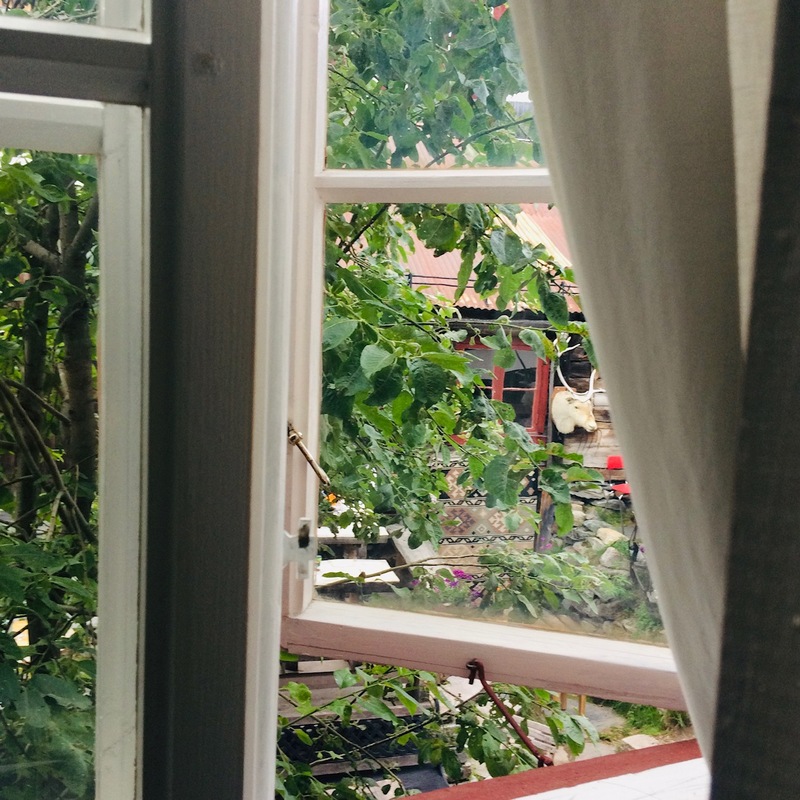 I think there’s something very attractive about a place that can offer both intriguing history and pretty sights (not to mention nice food), and I’ll definitely go back in summer the next time I need a break. 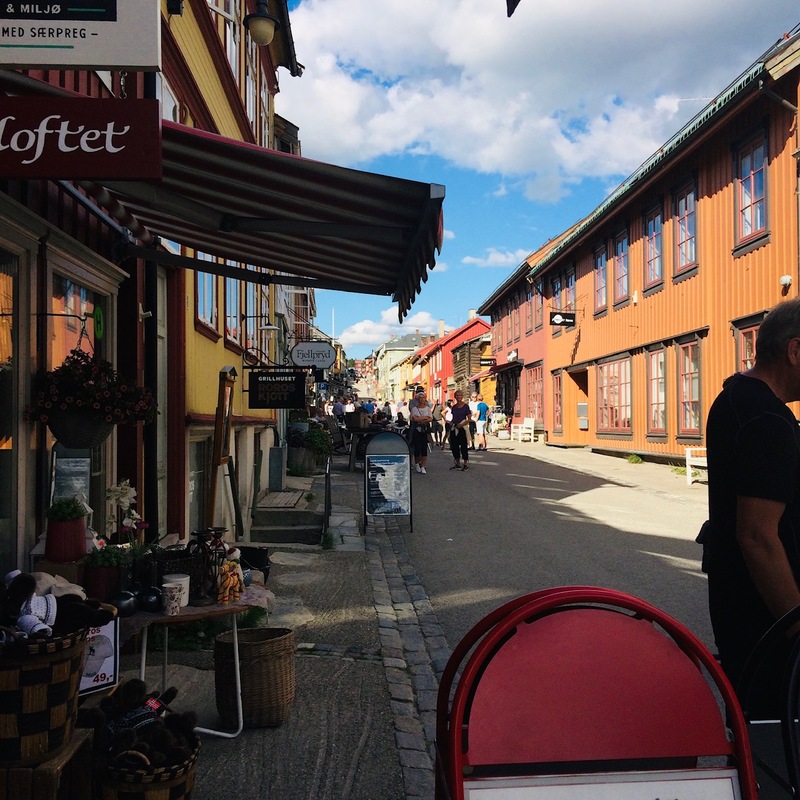 The most amazing thing about the old houses is that people still live and work there — thatched roofs and all — making the buildings an integrated part of the town. 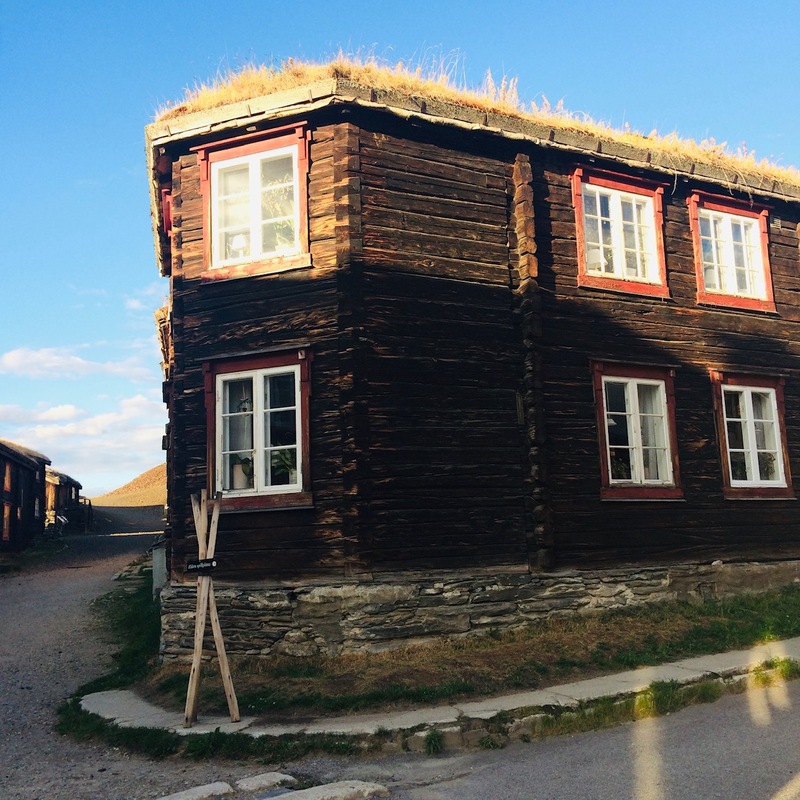 More about Røros as a travel destination. 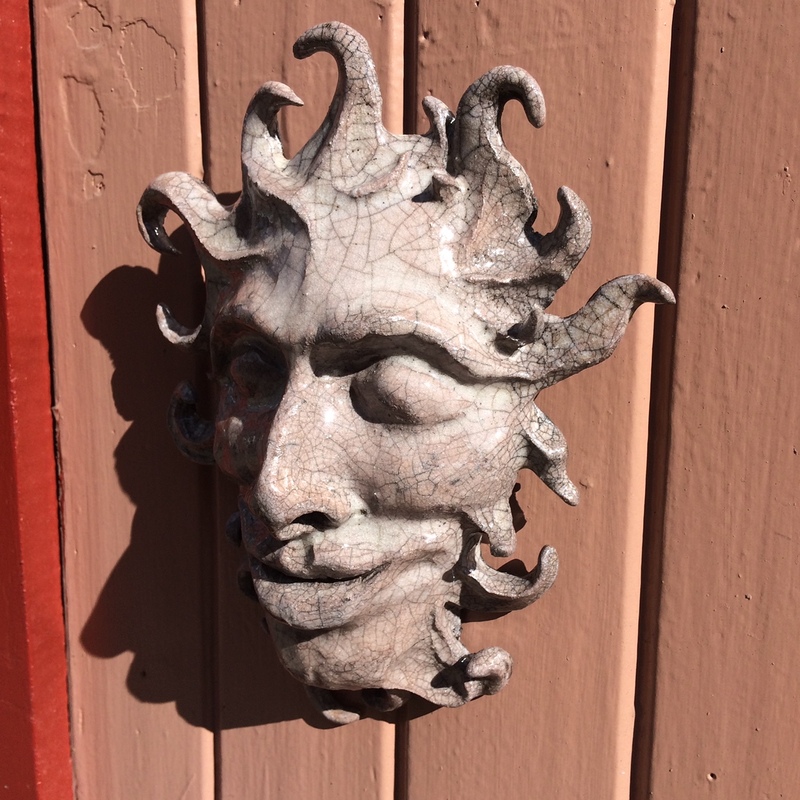 This entry was posted in History, Real Life, Uncategorized. Bookmark the permalink.